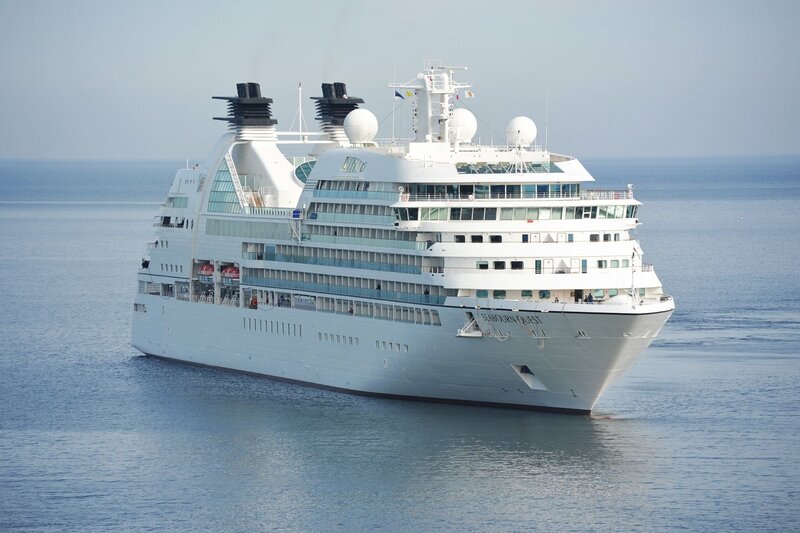 MV Seabourn Quest is a luxury cruise ship in Seabourn Cruise Line. It was constructed by Italian shipbuilder T. Mariotti. The vessel entered service in June 2011.